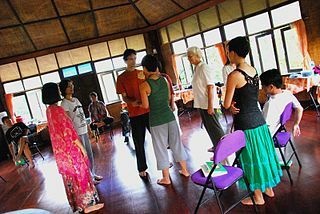 Each summer at the Constellations Intensive, participants experience themselves renewed. The faculty, the community, and the immersion in the Field of Constellations is a deeply nourishing experience. In this month’s newsletter, we are sharing some of the feedback we received from last year’s Intensive. We would love to see you at the Intensive this year! New payment options make registration even easier. Take a look – and drop me a note if you have questions. “I experienced a tremendous shift in the doing of my own constellation. “What an incredible experience I had at this year’s North American Systemic Constellation intensive! I walk away a changed person thanks to the skillful facilitation by faculty members and the genuine care and support of my group.